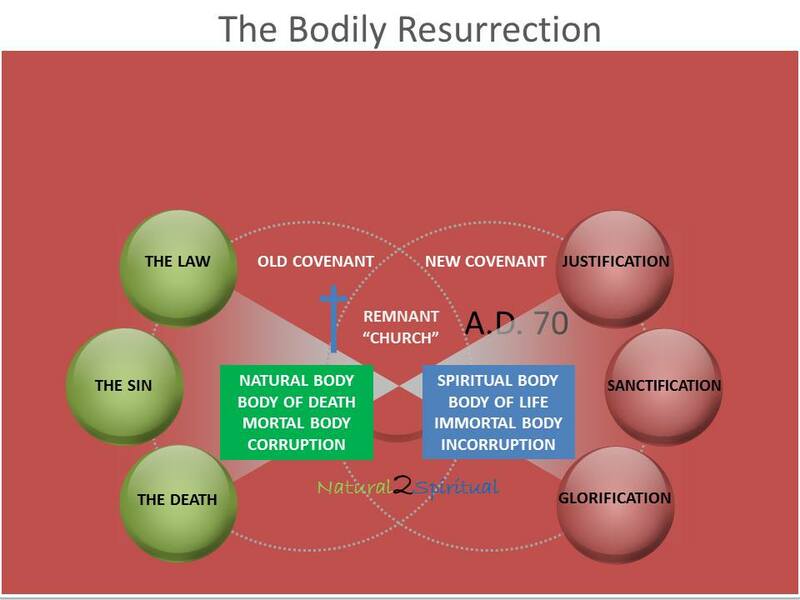 Here are a couple links to resources I have written and compiled on the doctrine of the “resurrection of the dead”. Utilizing this study from Mr. William Bell, which I unfortunately cannot seem to find a link for, will allow for us to see “cuts in the beautiful diamonds of hope”, as well as understand what some “powers of the age to come” are. The “house of Moses” with the “house of Christ”. “But Christ is faithful as the Son over God’s house. And we are his house, if indeed we hold firmly to our confidence and the hope in which we glory (Hebrews 3:6)”. The resurrection of the dead is the “one hope” of Ephesians 4:4, which belonged to the Hebrews (Hebrews 4:6).